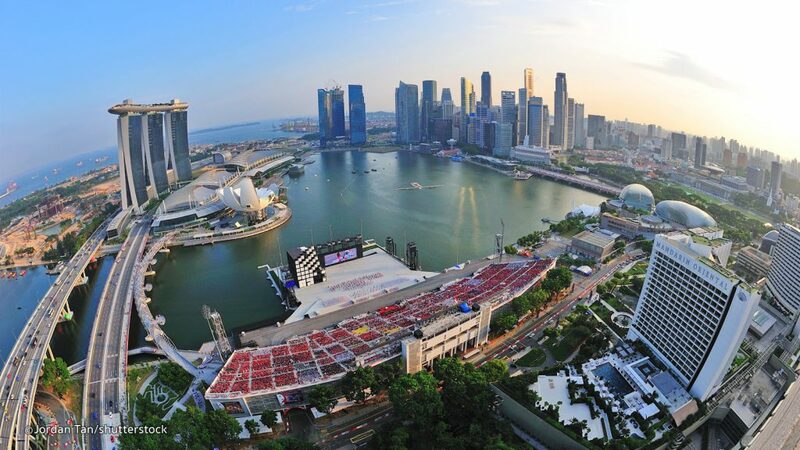 There are a number of things to do in Singapore, but the most important thing that must be talked about is shopping. The country is the mecca for clothes, food, electronics, you name it! 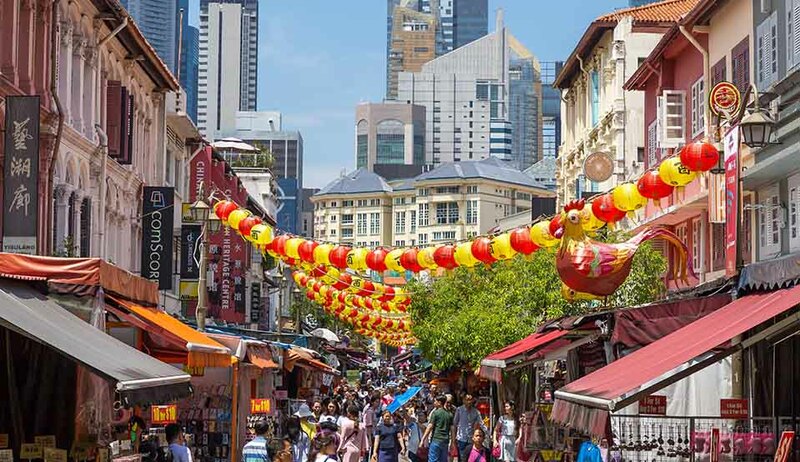 Here are three places that you shouldn’t miss while shopping in Singapore. 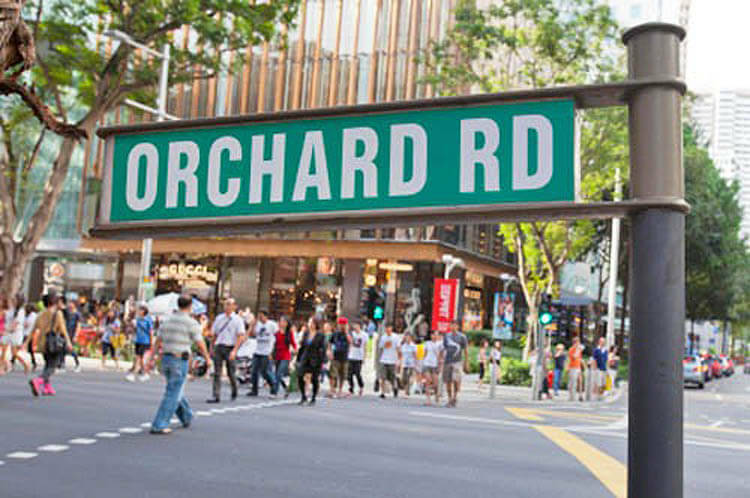 Orchard Road is the place which embodies the true spirit of Singapore. It is an avenue interconnected by underground tunnels and lined with mall after mall, giving shoppers an endless shopping experience. Clothes, accessories, electronics, food, you will get everything you ever wanted at Orchard Road. During festive seasons, the street is lit up beautifully, with gleeful shoppers all around, carol singers lining the streets, mouthwatering street-food and an air of glorious merriment. In case you are looking for a good bargain, Chinatown is the place to be. At this fascinating place, you will walk through rows and rows of shops offering a variety of products at throwaway prices. Chinatown is the best place to buy souvenirs, spices, and inexpensive clothes. Also, you can use the Zalora Promo Code to get a massive discount on women clothing and footwear. An iconic addition to Singapore’s gorgeous skyline, the Marina Bay is a stunning area, with three hotel buildings connected well by a single long rooftop infinity pool. Adjoining the hotels is Marina Bay Sands, among the most luxurious malls in Singapore, complete with a water canal running through it! You can shop here for the best high-end fashion brands, dine at leading restaurants, and take a boat ride in the canal. If you are not an enthusiast shopper, step outside for some spectacular views of the bay, and the iconic Merlion. You can also spend time at the in-house casinos.